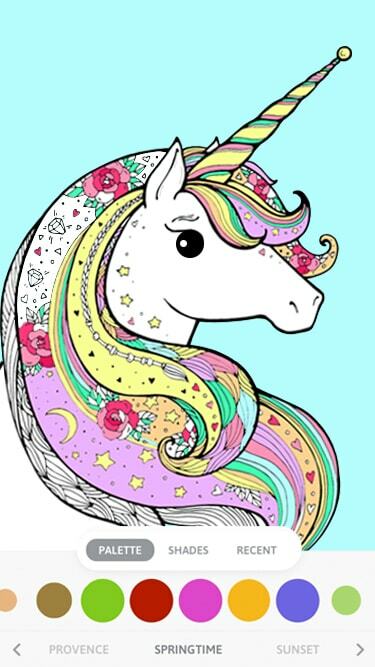 The incredible collection of coloring pages which helps you to release your anger and improve your imagination. 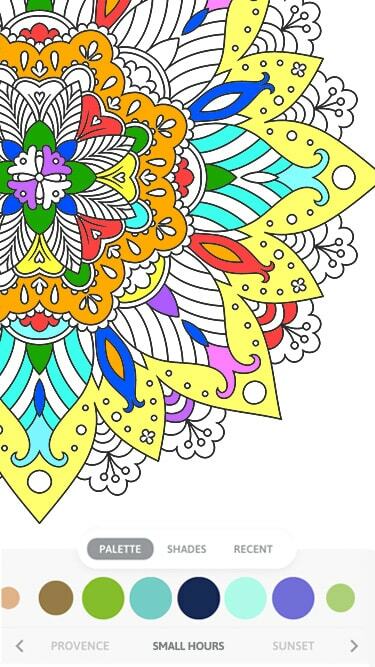 Take a break and enjoy amazing world of Coloring. 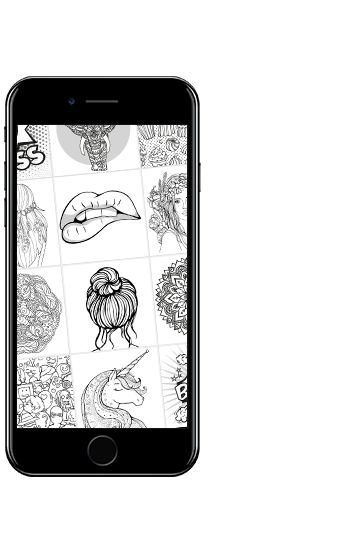 Choose the picture you like and start coloring in one tap. You will be amazed how something so simple can bring so much relief and fun! Featured content, updated daily! 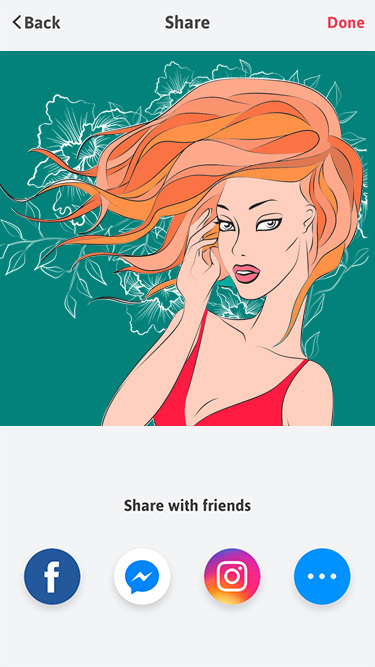 Never miss TOP and latest collections. 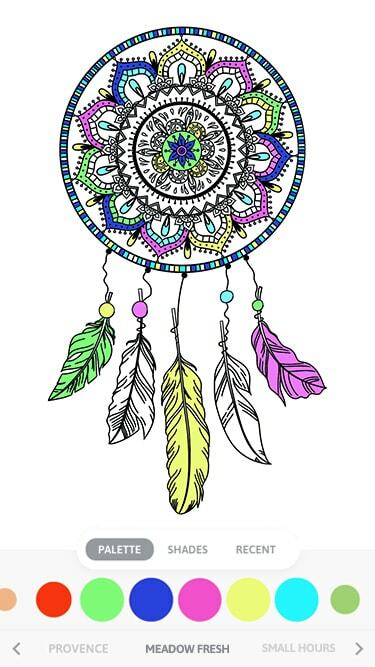 You’ll always have something new to color! 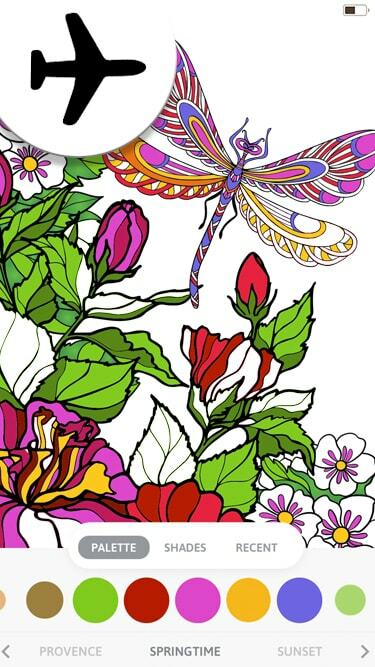 15+ categories with incredible coloring pages: pop art, flowers, animals, kids, mandalas, fantasy, birds and many others. 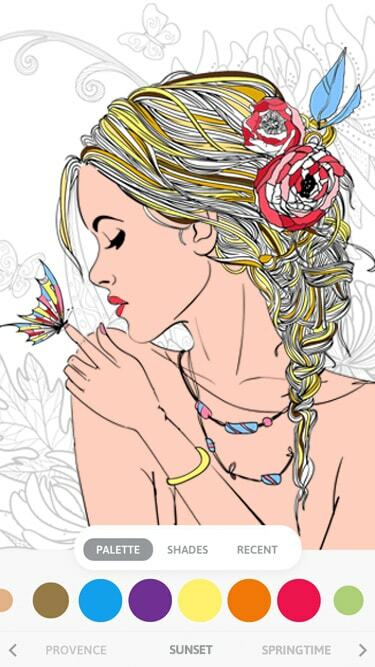 Set your creativity free and release your inner artist! 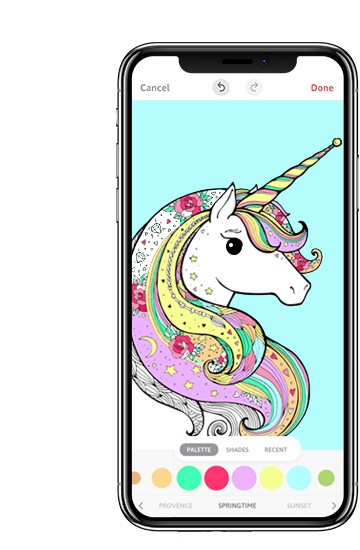 Choose and tap to color! Best zoom for the tiniest bits!